Seller Financing. Buyer pays closing costs as down payment, $500/mo, term negotiable. 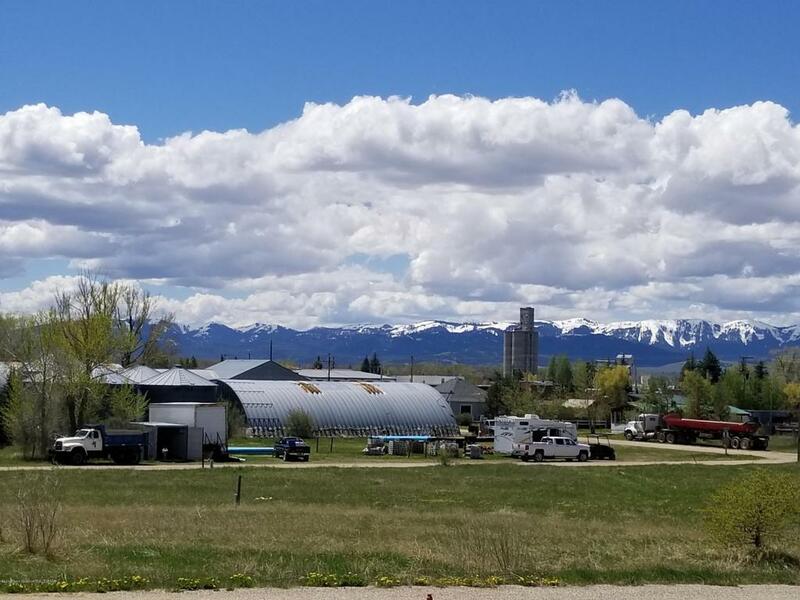 Fantastic elevated building site in the Town of Tetonia. 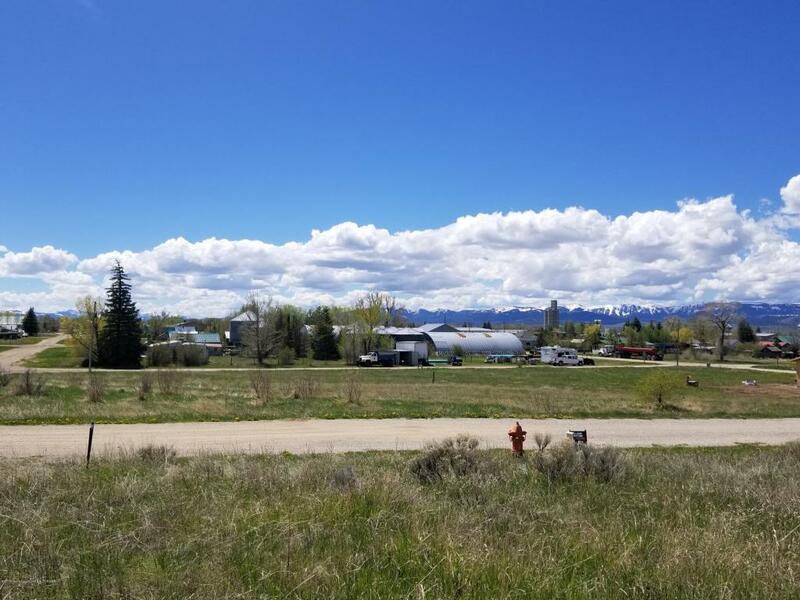 Enjoy the great views to the south, the Big Hole Mountains and Teton Range from this great parcel that is walking distance to all the town amenities and schools. 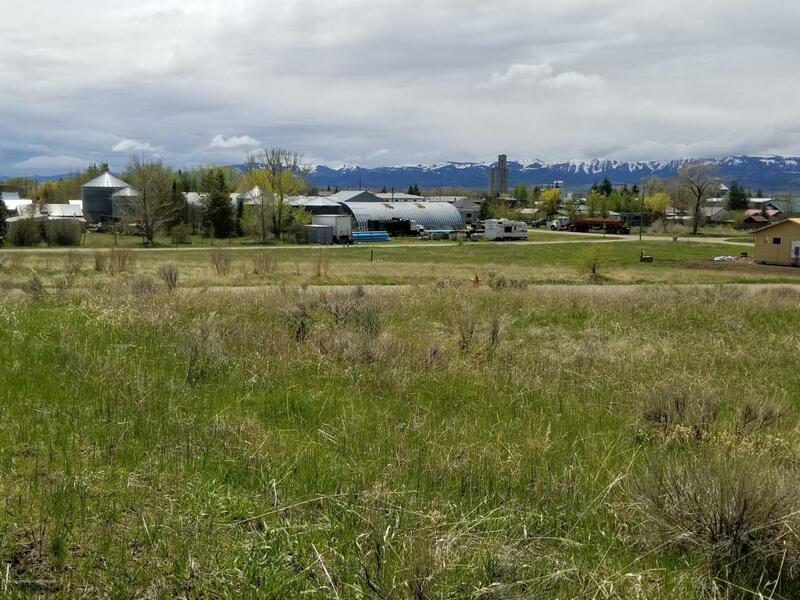 Wonderful southern exposure, minimal restrictions, City water and sewer, and power to the lot also add to the many attractive features of this property. At pricing attainable to many, this will not last long. 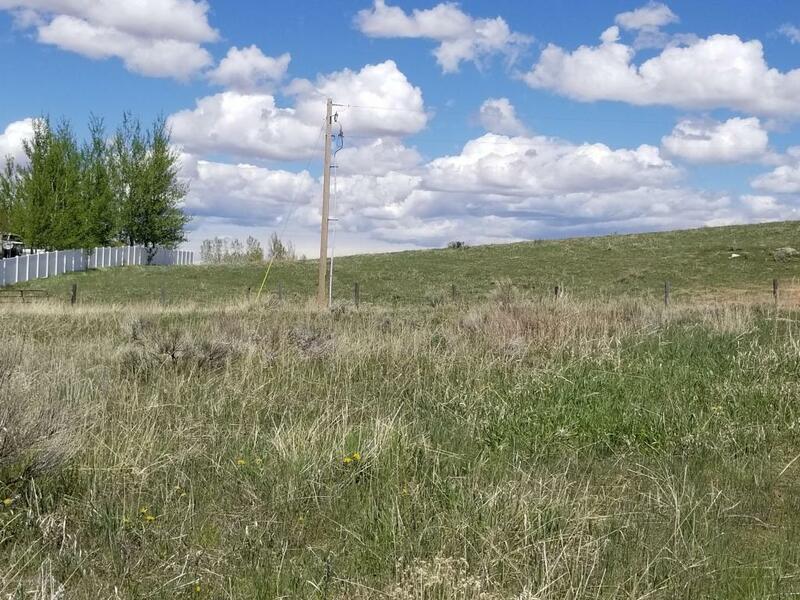 Adjacent property also available, put them both together for a great double lot.